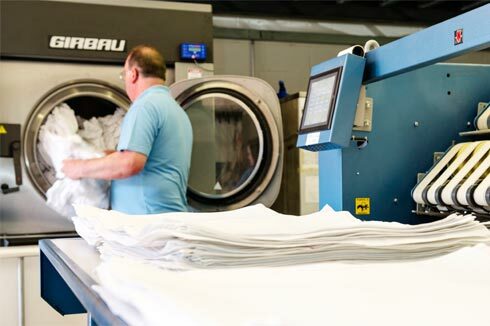 Since 1997, we've developed our range of high-quality commercial laundry services and ways of tailoring these to your specific needs. We work primarily for businesses like yours in the hotel and restaurant trade, care sector and other commercial and industrial fields. 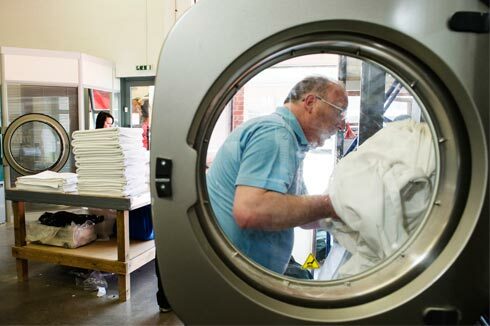 When you entrust your commercial laundry to us, we'll help you cut costs, save time and build your reputation. 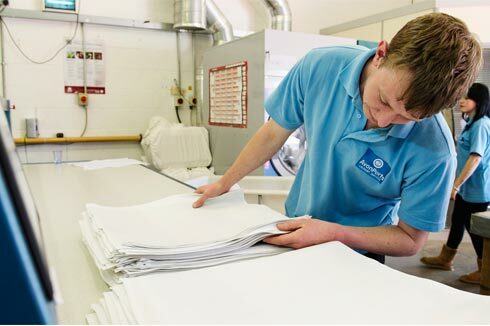 We look after your laundry so you can concentrate on what you do best. Commercial linen hire (assigned linen avoids the well-known pitfalls of pooled linen). For your convenience, we also provide a twice-weekly delivery and collection in the Bristol, Swindon, Cheltenham, southern West Midlands, Hereford and South Wales area. 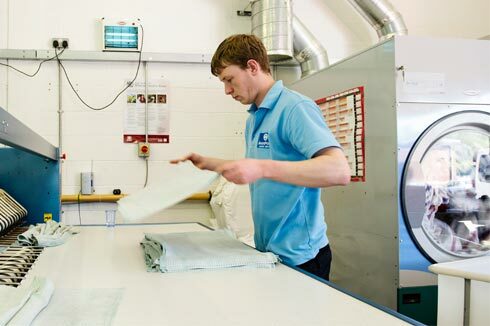 We care for your laundry with modern commercial laundry equipment operated by a knowledgeable, skilled team, all of whom hold, or are working towards, NVQs in Laundry Operations Level 2 with PAA\VQ-SET. 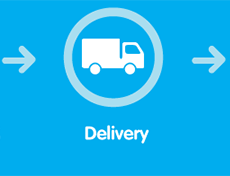 And because we duplicate equipment and staff skills, and always work a couple of days ahead, you can count on your laundry being delivered when we say it will be – even if it's a special order. Because you work at weekends and on bank holidays, so do we. You benefit from rapid turnaround at busy times. As a small, but demonstrably capable, family business, we're easy to contact by phone or email when you want to talk with us. You'll speak with a director or senior manager too – someone with the authority to make decisions and take ownership of your enquiry. 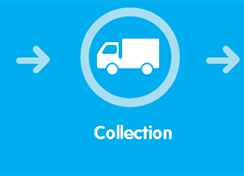 Whether you need to arrange a special delivery or collection time, speak with us out of hours or contact us over a bank holiday, it's possible. No penalties for low usage – you only pay for what you send. Convenient twice-weekly collections and deliveries spare you the cost and inconvenience of holding high volumes of linen on site. 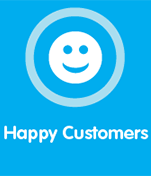 Support for your business and brand. Trying is believing. 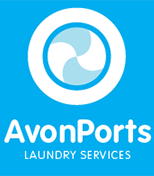 The sooner you entrust your laundry to us the sooner you'll benefit from our cost-effective, bespoke service.